Just after the First World War a group of Anglicans had the vision to establish an Anglican Parish in the veld that was the new suburb of Parkview. In 1922, as a Chapelry of St George’s, these visionary people began worshipping in what is now the Ellis Herbert Hall. In 1927 the Parish of St Francis of Assisi was founded and the church eventually built in 1942, 75 years ago. We stand in the legacy of those pioneers who 90 years ago made a vision become a reality through their hard work and generous giving. 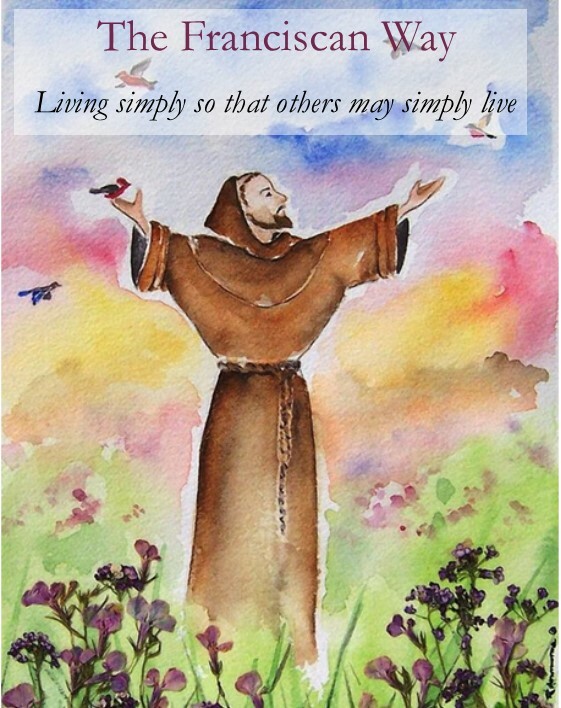 The challenge that faces us as we prepare to celebrate these two milestones in the life of St Francis is to leave a legacy that will last another 90 years though our hard work and generous giving. Is Dedicated Giving a spiritual discipline? Why is Dedicated Giving important? Does St Francis have enough Dedicated Givers? What will happen if enough people become Dedicated Givers? How do I decide how much to give? How do I make my Dedicated Giving payment? How do I make my DG Pledge?